Investments we make are carefully evaluated and selected to ensure alignment between our investment partner and product proposition. 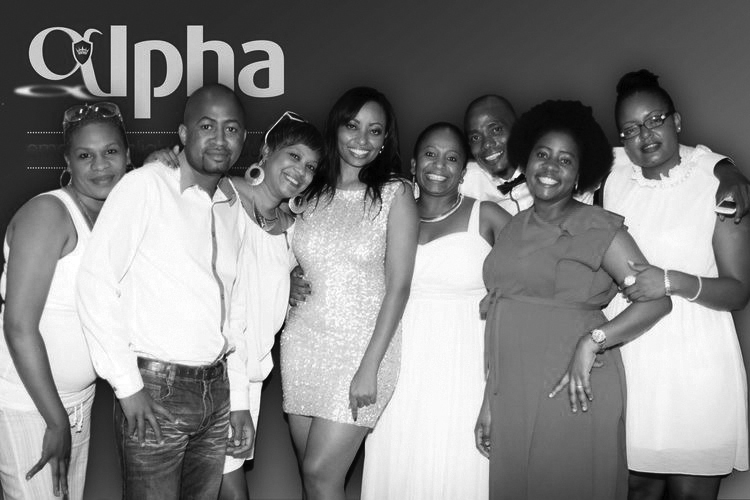 Mayleen Kyster Foundation NPC t/a Alpha Foundation Africa is a non-profit organisation (NPO) that implements ASH’s community development objectives. It is independently registered to allow for partnerships from within the industry, where there is a desire to give back, but a lack of capacity to do so.